Percabeth. Percy Jackson & Annabeth Chase. 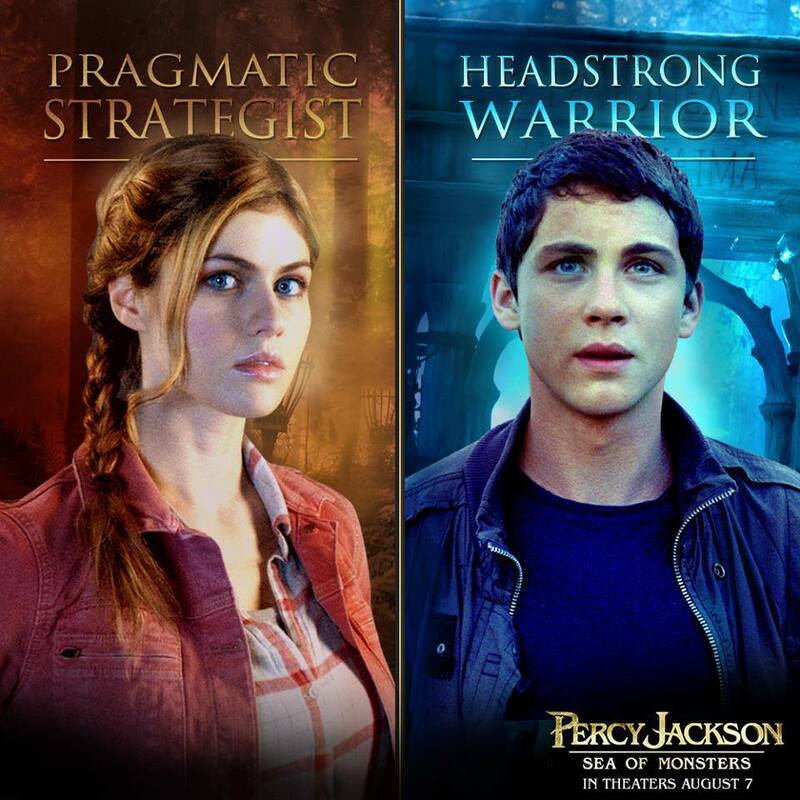 HD Wallpaper and background images in the Percy Jackson & The Olympians Bücher club tagged: percy jackson: sea of monsters percabeth percy jackson annabeth chase demigods. It's out on my half birthday! !